After nearly 4 years of development and testing Airman Inc. announces the new AirWedge III. 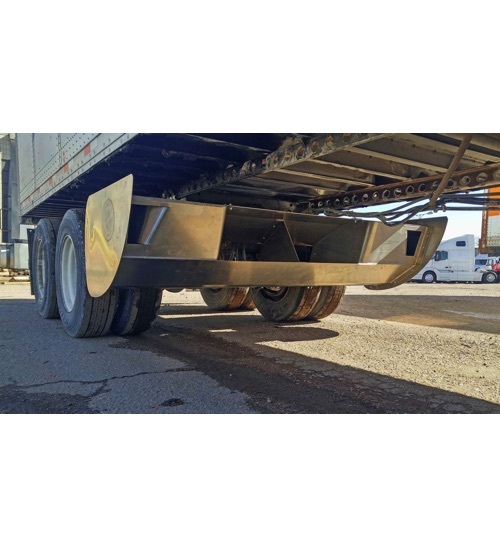 This new AirWedge III is lighter and stronger then ever before with a modular mounting system that allows for easy removal or change out after driving over your favorite slow car, snow bank, or hidden fire hydrant. We do not approve of such things, but should it happen we have got you covered. 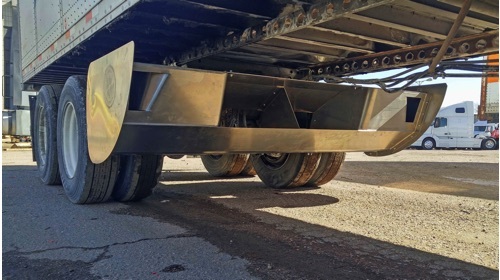 The unit is plenty strong enough to out last the life of your trailer even if you drag it through an occassional snow bank. 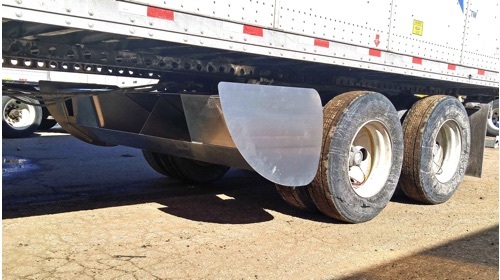 The AirWedge III has improved airflow characterists with enhanced side wind benefits due to the addition of our 'AirKnife' that removes the drag 'tornadoes' from the trailer tires.